When will be Bagdad Cafe next episode air date? Is Bagdad Cafe renewed or cancelled? Where to countdown Bagdad Cafe air dates? Is Bagdad Cafe worth watching? After an argument with her husband, Jasmin Zweibel takes off on her own and ends up at the Bagdad Cafe owned and operated by Brenda and patronized by a odd group of people. 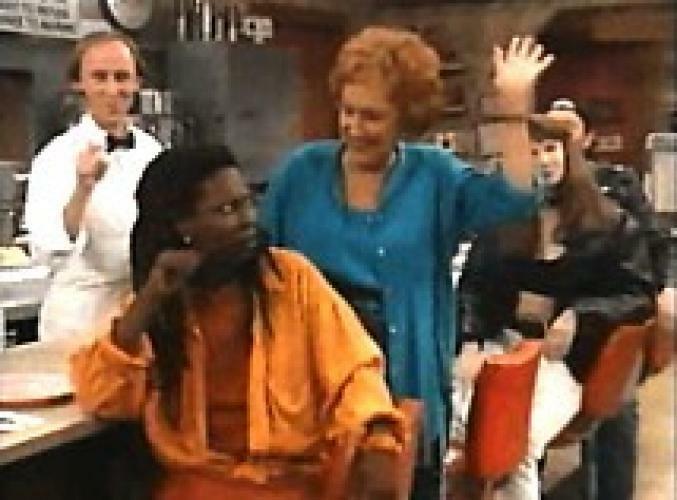 EpisoDate.com is your TV show guide to Countdown Bagdad Cafe Episode Air Dates and to stay in touch with Bagdad Cafe next episode Air Date and your others favorite TV Shows. Add the shows you like to a "Watchlist" and let the site take it from there.